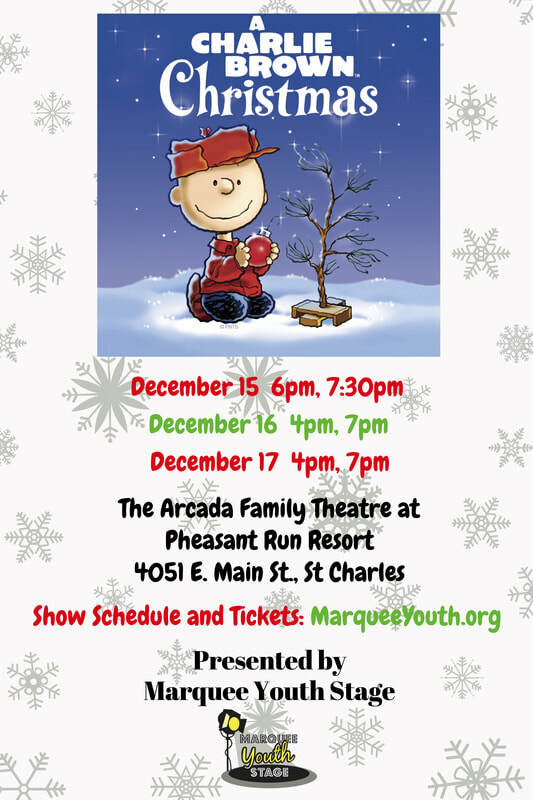 Tickets for A Charlie Brown Christmas are available HERE! Seating is reserved at time of purchase. ​Tickets are also available at the door 1 hour before curtain on a space available basis. Tickets ordered online will be available for pick-up at the Arcada Family Theatre Ticket Booth. Lobby opens 1 hour before curtain, and house opens 1/2 hour before curtain. ​Please have your order confirmation as proof of purchase.